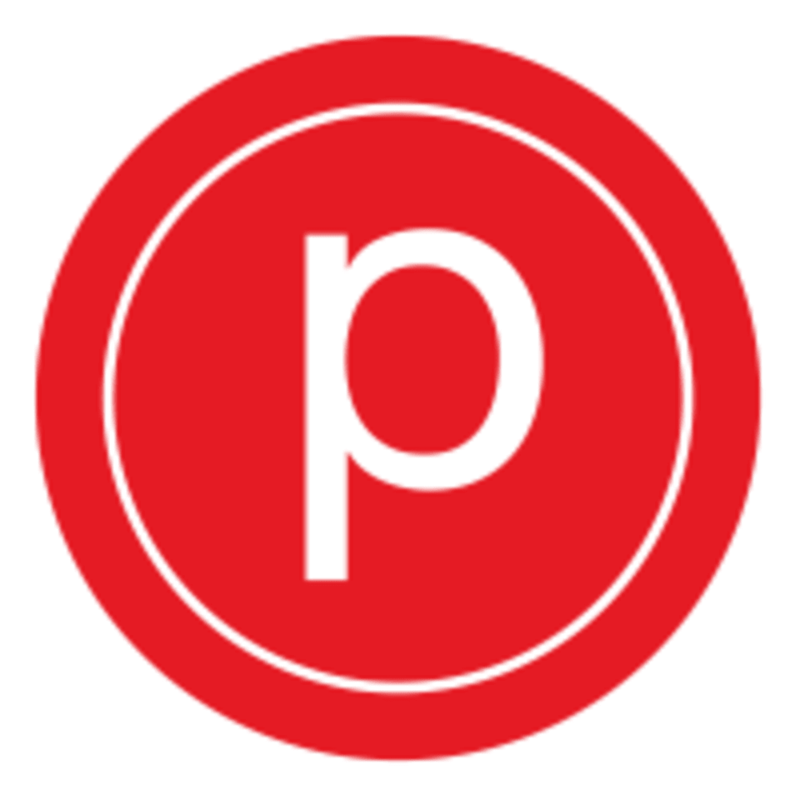 If you're new to Pure Barre, this is a great place to start! Our small group class setting will introduce you to the basic movements of Pure Barre and help you build confidence as you discover how our technique works and all the benefits it has to offer. This class is perfect for clients who are brand new, or have taken 5 or fewer classes. If you are a veteran client who wants to get back to the basics, or learn more about the foundation of the technique, this class is a great option for you, too!